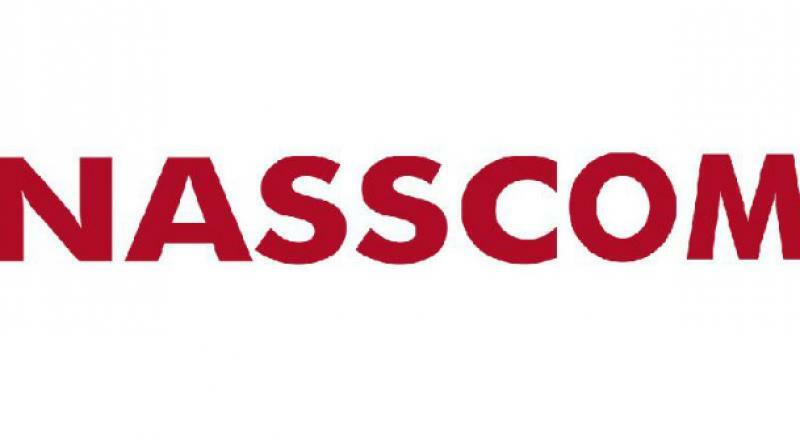 In a meeting held on Friday, the Telangana government finalised the deal with Nasscom officials. Nasscom has already got in touch with industry partners and more companies are expected to be part of the COE. Hyderabad: Nasscom’s Centre of Excellence (COE) for Artificial Intelligence and Data Science (AI&DS) and Cyber Security will start operating in Kukatpally from November. The Telangana government had signed an MoU with Nasscom in February to set up the COE for AI and Cyber Security. Co-founder of NIIT, R.S. Pawar, will be the fourth chair of the governing council for COE of Cyber Security. However, the leadership for AI&DS is yet to be finalised. As part of the initial activity, acceleration, skilling and innovation will be the focus areas, which do not require physical premises. The COE, unlike incubators, will be for acceleration for startups who are already working in the specified domain. Nasscom has already got in touch with industry partners and more companies are expected to be part of the COE.